We are currently faced with an epidemic of chronic back pain. Studies find that in the USA alone, more than 80% of adults seek medical treatment for back pain at some point. There are a host of other reasons behind this ailment. Genetic factors, tobacco and alcohol use, obesity, age, posture, mental health complications—all contribute to pain in the lower back. For the vast majority of people, lower back pain takes up debilitating forms: primarily because it goes untreated in most cases. Fortunately, if treated early on, back pain can be managed and reduced fairly easily using simple and natural remedies. Most lower back pain is muscular and spinal. It begins because of underuse or overexertion of your lower back muscles. This can cause your muscles to be strained while holding together your lower spine. The most effective remedy, therefore, for long-term control of lower back pain is to exercise. Not only does exercising help strengthen your lower back muscles—it actually releases endorphins that can provide instant pain relief. 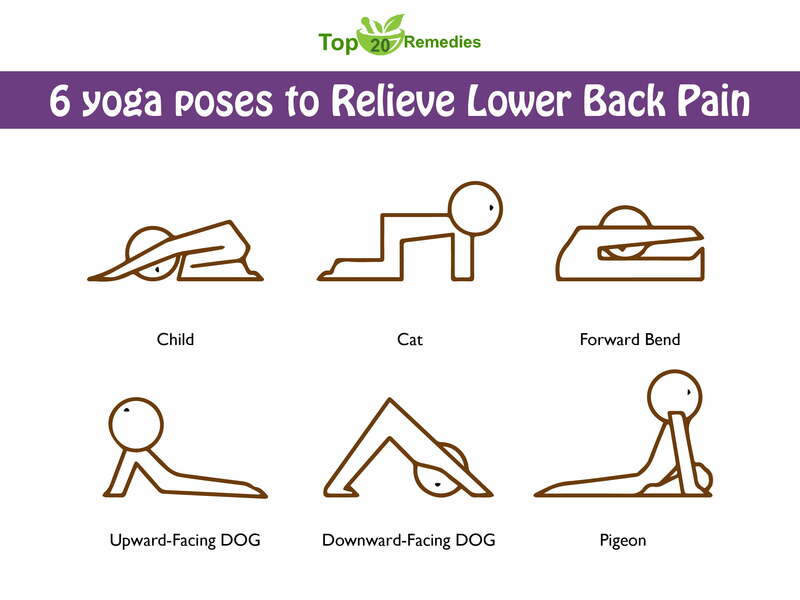 There are a number of lower back pain exercises that you can do. You can either focus on strengthening your core using yoga and stretches at the gym. If your pain is quite severe, you can do low-impact aerobic exercises like swimming and walk. These increase flexibility and help manage your weight. If you are practicing stretches for area-specific pain, make sure to do so with the guidance of a doctor and a gym instructor. When you experience lower back pain, your body indicates that your joint and muscles are inflamed. 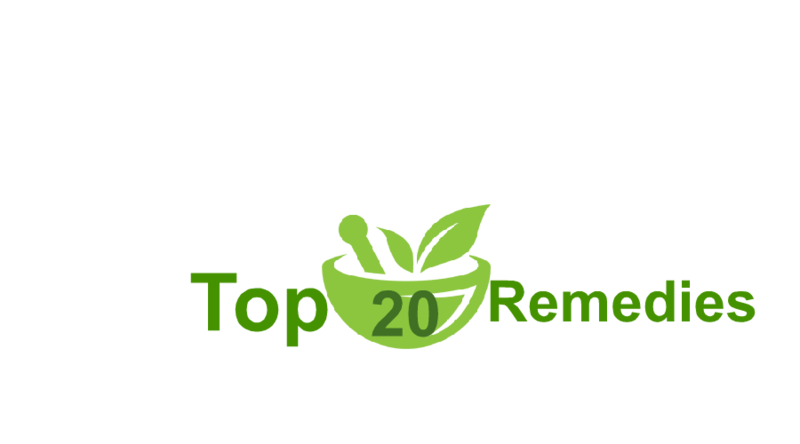 One way to instantly tackle this inflammation and swelling is through natural analgesics like peppermint and wintergreen oil. Both these oils cool the inflamed area in your back, causing the pain sensation to be reduced. Plus, they have natural anti-inflammatory properties that reduce swelling and provides pain relief. 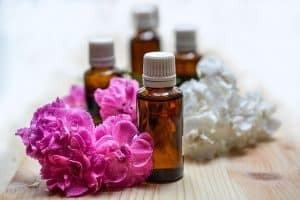 It is an added plus that essential oils smell great and nothing is more relaxing than getting a nice message from your partner after a long day! Your back pain may be getting exacerbated by some relatively simple cause like the amount of sleep you get and your sleep posture. Insomnia may be causing you to toss or turn in bed, which immediately impacts your back. Maybe you use your phone in bed until the wee hours of the morning. Either way, the lack of sleep hurts your muscles and prevents them from fully recovering. So the first step to healing your back is getting adequate (6 to 8 hours) of sleep every night. Equally important to how much you sleep is how you sleep. Many of us sleep on lumpy mattresses and in awkward positions. This strains your lower back region and results in uncomfortable sleep. Try sleeping with a pillow between your knees or in a fetal position for relaxing your lower back. For most working professionals, hectic office jobs mean that they have to sit for long hours at the desk in poor posture. Plus, our busy schedules means we may not have much time for anything else. Fortunately, there are a number of desk exercises that you can try at work. Try the lower spine stretch, where you sit firmly on your chair with your feet flat on the ground. Place your right arm on the armrest and hold your left arm upright. Bend sideways for about thirty seconds. Take a five-second gap and repeat on your other side. Repeat this exercise after two-three hours of sitting. Another simple way of combating lower back pain is to simply get up and walk for a few seconds after every half an hour of sitting. The one natural component that most greatly and directly impacts your body is your diet and nutrition. 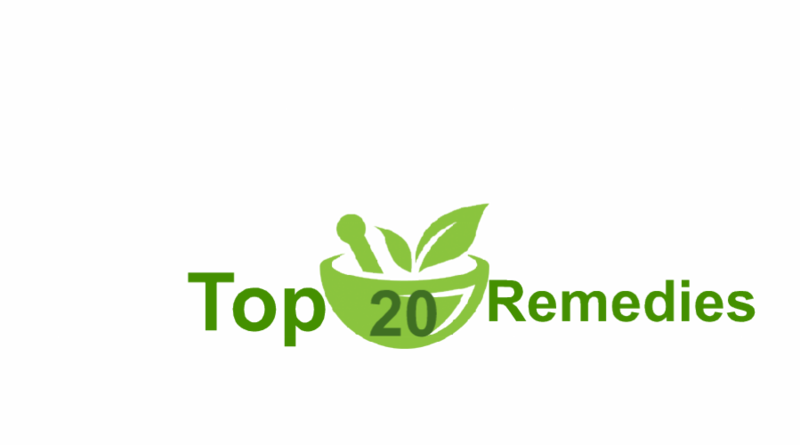 To reduce lower back pain and heal your damaged muscles and tissue incorporates healthy foods into your diet. Go for unprocessed, fibrous foods with vitamins to help your body heal. Eat fruits containing vitamin C such as orange, kiwi and potassium-rich foods like bananas and avocados, which are fibrous and anti-inflammatory. Having protein-rich food like poultry and grass-fed meat can help your muscles rebuild. You can also incorporate anti-inflammatory, detoxifying food like turmeric and peppermint leaves in your food. Besides helping with pain management, they provide a wonderful taste to your food! 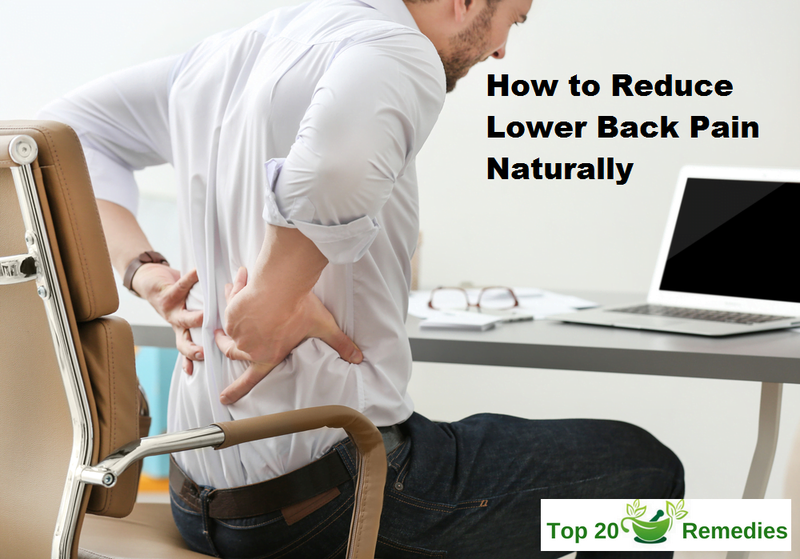 Lower back pain has become such a common affliction, that it is actually the second most common reason to visit the doctor. This problem can affect anyone, regardless of their age, which means it is important to take steps to ensure the health of your lower back. Simply follow these steps and you will be left healthier and happier!